Search for arriving and departing flight information here. 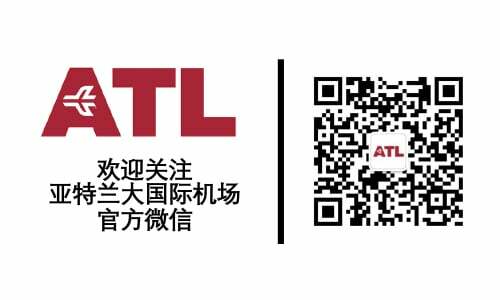 Also, register online to receive updated flight information to your e-mail, PDA or mobile device with our state-of-the-art ATL Trak-a-FlightSM service. The service is FREE and only takes a few minutes to register. Registration can be canceled at any time. Show Current Date Only Show All Historical Data What is Historical Data? You are viewing all Arrivals on 4/21/2019. You are viewing all Departures on 4/21/2019. Each individual airline is responsible for updating the flight information pertaining to its flights. Airlines usually will not update flights till 4 hours before the schedule flight time. However, our system can catch all previous flight data updated by airlines. If your current date's flight information has not yet been updated, you can try to search from the previous Flight Data and then subscribe to it through our Flight Information Tracking System.